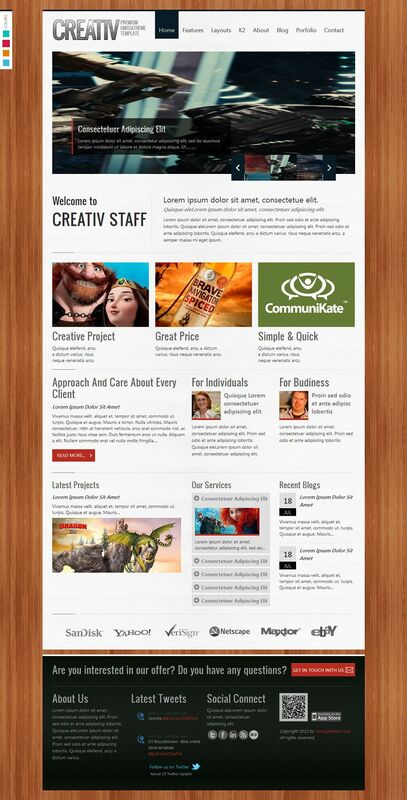 Creative is a premium Joomla! 2.5 template designed to showcase your portfolio. With this template you can easily create clean, nice and great looking websites. It is perfect for any designer, photographer, illustrator, creative person or agency. It focuses on displaying a high quality portfolio.